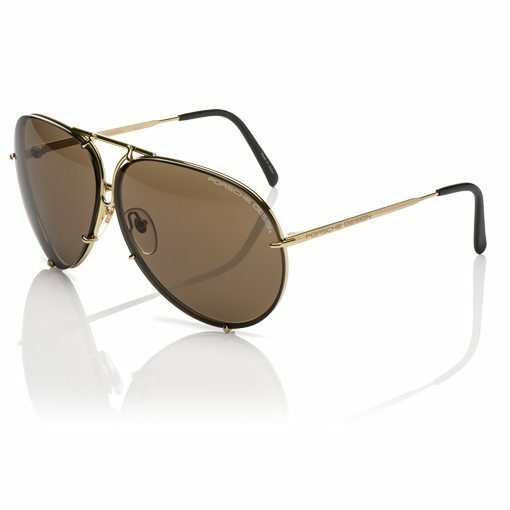 The Porsche Design – P’8478 – Gold with Brown & Blue Replacement sunglasses are an aviator style frame, built from strong scratch resistant and ultra light titanium. 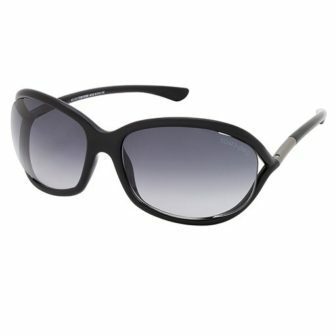 The tear drop shaped lenses sporting the Porsche Design logo are held in place by clasps to the front frame. The P8478 arms also sport the Porsche Design logo, whilst maintaining the metallic finish. The look is completed by polished acetate ear socks. Porsche Design P8478 sunglasses come with branded box, branded case and certificate of authenticity. 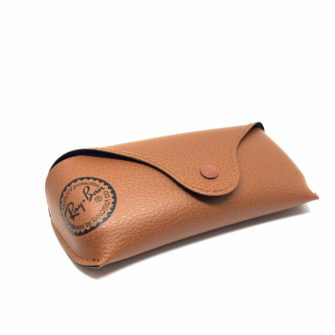 The P8478 is available at SunglassesUK.com in size 66mm and 69mm. The Porsche Design P8478 GOLD with Brown & Blue Replacement sunglasses are part of our Special Edition collection. 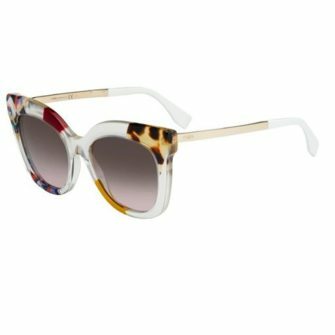 The P8478 sunglasses are the first frame to provide an easy, fast, interchangeable lens mechanism. 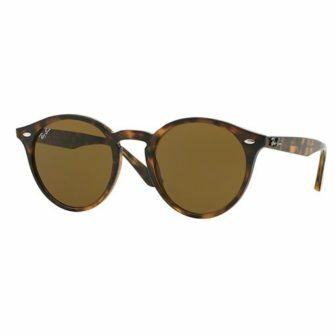 With a quick release the teardrop-shaped lenses can be replaced to adjust various lighting conditions and styles. The frame is manufactured from high quality lightweight titanium. 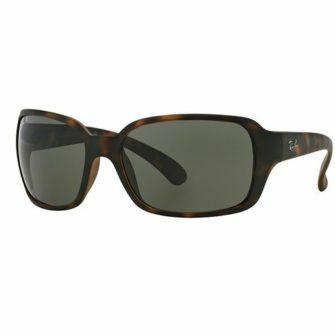 The lenses are made of scratch-resistant, unbreakable polycarbonate and offers top UV protection. A second pair of replacement lenses (different color) are included.